But sometimes you don't get a choice, and all you get are the consequences. 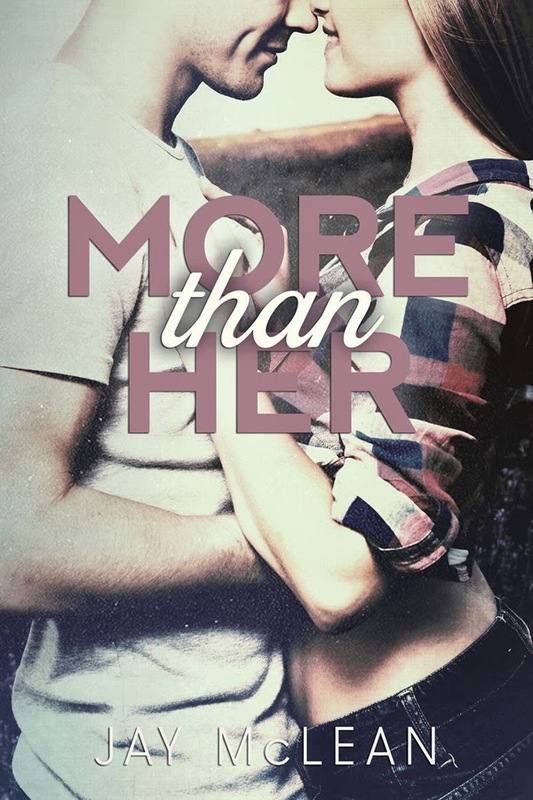 Read my 5 star review of book one, More Than This. 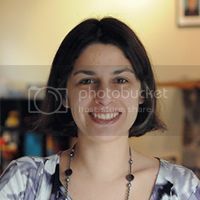 Author of Mature YA / New Adult contemporary novels, MORE THAN THIS and a soon to be released sequel, MORE THAN HER. I enjoy reading and writing books that make people laugh, cry and swoon for dreamy book boyfriends. When not doing either of those, I can be found looking after my two little boys, and trying to avoid house work at all costs.